During the grand finale of Miss Mundo Chile 2018, held on 2nd September 2018, Anahi Hormazabal was crowned the new queen. She will now represent Chile at Miss World 2018 to be held on 7th December 2018 in Sanya, China. She succeeds and was crowned by Miss Mundo Chile 2017 Victoria Elizabeth Stein Muñoz. From the town named Santiago Centro, Anahi is a 20-year-old Chilean beauty who stands tall at the height of 175 cm. She is a student of Engineering in Foreign Trade. Anahi was chosen as the new queen amongst 22 other contestants competing for the same title. 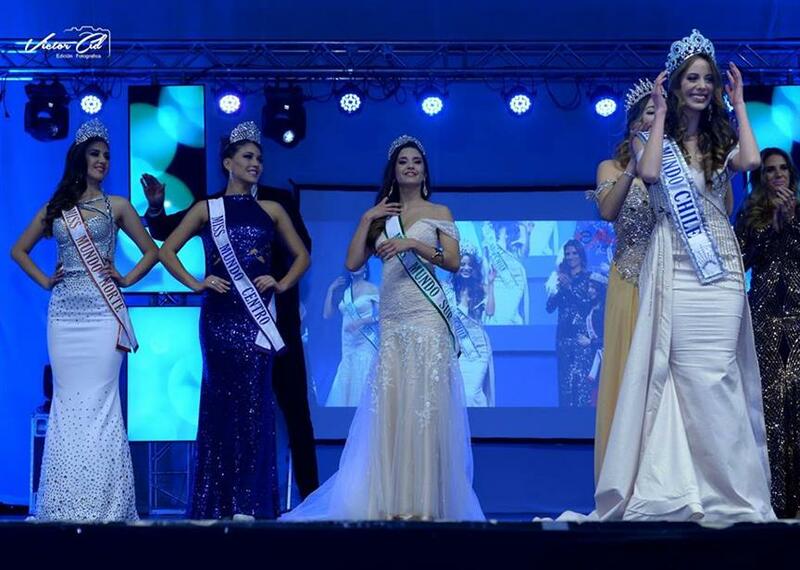 The other contestants who participated at Miss Mundo Chile 2018 were Ruth Gasquez, Stefanie De Chazal, Marioly Reyes Silva, Valery Cubillos, Camila Helfmann, Rocío De La Guarda, Claudia Zehnder, José Muñoz, Emilia Dides, Jasmin Rivera, Valentina Rojas, Belén Vargas, Viviana Luco, Vesna Lagos, Josefina Riadi, Vivi Moreira, Connie Riquelme and Zachary Arze. Miss Mundo Chile 2017 Victoria Elizabeth Stein from Puerto Montt represented Chile at Miss World 2017. Unfortunately, she remained unplaced at Miss World 2017. 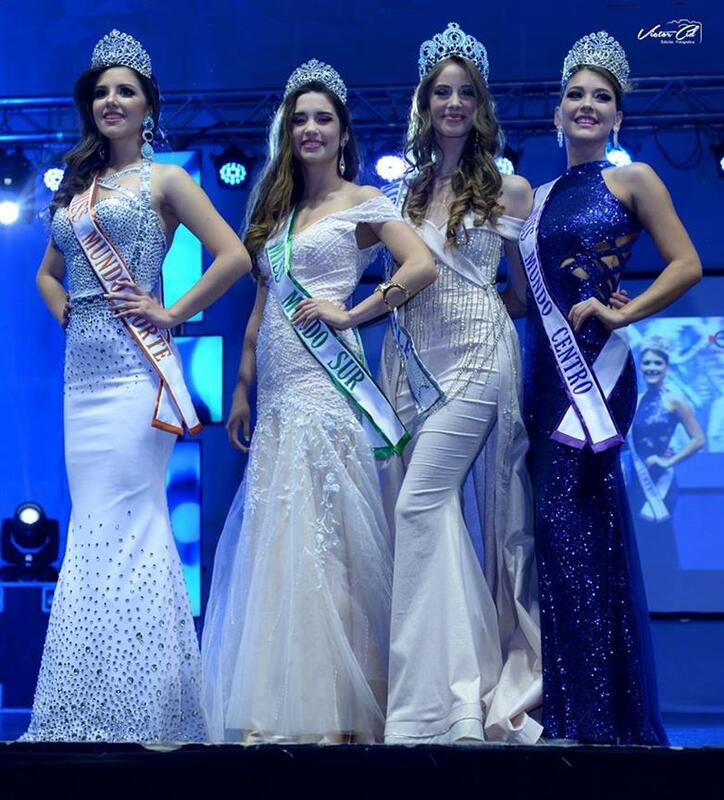 Chile is yet to bring home the coveted crown of Miss World. Do you think Anahi will be the difference for Chile this year? Let us know in the comments section below.